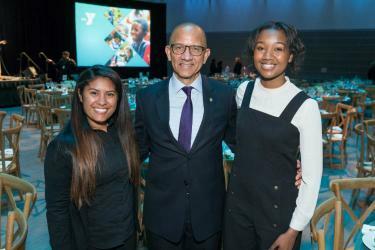 San Francisco, CA – The annual Y for Youthbenefit on Friday, March 8 at the San Francisco Four Seasons willtake on a global focus with special guest Carlos Madjri Sanvee, the incoming Secretary General of the Worldwide Alliance of YMCAs. This year’s annual event is a gala dinner highlighting the worldwide Y movement to engage and empower youth to lead change both globally and in their communities locally. Today’s young people are tomorrow’s global leaders, responding to challenges and taking responsibility for creating lasting and positive social change. As the world’s leading youth development organization, the Y is uniquely positioned to empower today’s youth to gain confidence and become engaged global citizens. History tells us that youth drive change. George Williams was 22 in 1844 and founded the YMCA to help young men migrating to London adapt to the challenges of a rapidly industrializing society. In 1957, the Little Rock Nine, a group of nine black high school students enrolled at a formerly all-white high school in Little Rock, Arkansas shaped the course of the Civil Rights movement by standing up for justice and equality. With the current divisions in our country, now more than ever we need our youth to lead the way. As the Incoming Secretary General of the Worldwide Alliance of YMCAs, Carlos Madjri Sanvee will share the Y’s new platform to engage with and empower youth to lead change globally and in their communities. He will be joined by Bay Area youth leaders who will share their stories of transformation and community impact. A passionate advocate for youth, Sanvee started as a volunteer at the Togo YMCA, and eventually joined the staff in 1987. 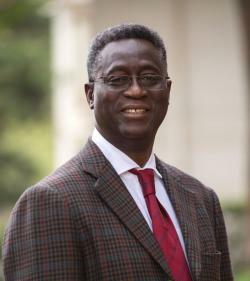 Over the past 30+ years, has worked at many levels of the organization, and eventually moved to Geneva to serve as Executive Secretary of Finance and Administration at the YMCA Worldwide Alliance, where he was helped lead strategy development for the Alliance and the subsequent Global Operating Plan. For the past decade, he has served as General Secretary of the African Alliance of YMCAs in Nairobi, Kenya, where he helped position the YMCA movement as the leading united continental body focusing on youth empowerment in Africa. 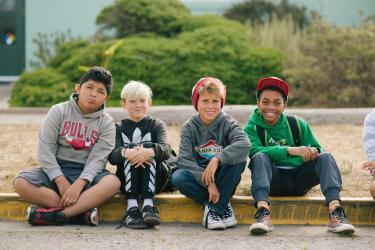 Since 2012, the Y for Youth annual benefit has raised millions to support the YMCA of San Francisco’s programs serving more than 10,000 youth each day. Traditionally a luncheon, this will be the first Y for Youth evening gala. 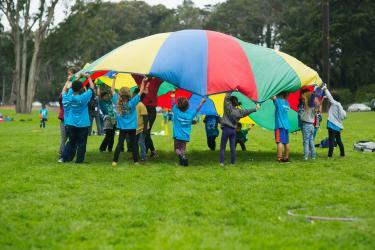 Funds raised have deepened the impact of the Y’s youth programs throughout San Francisco, San Mateo and Marin counties. Individual tickets for the Y for Youth Evening Gala start at $650 while sponsorships run $7,500 to $100,000 and are available online at ymcasf.org/y-youth, or by calling 415 281 6780. The Y for Youth Evening Gala is proudly presented by Alaska Airlines. The YMCA of San Francisco makes accessible the support and opportunities that empower people and communities to learn, grow and become healthy. With a focus on youth development, healthy living and social responsibility, the Y nurtures the potential of every youth and teen, improves the Bay Area’s health and well-being, and provides opportunities to give back and support neighbors. 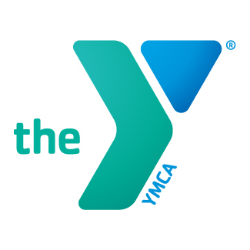 At the YMCA of San Francisco, strengthening community is our cause. Every day, we work side by side with our neighbors to make sure that everyone, regardless of age, income or background, has the opportunity to improve their lives and their community. For more information about the Y of SF, please visit ymcasf.org.